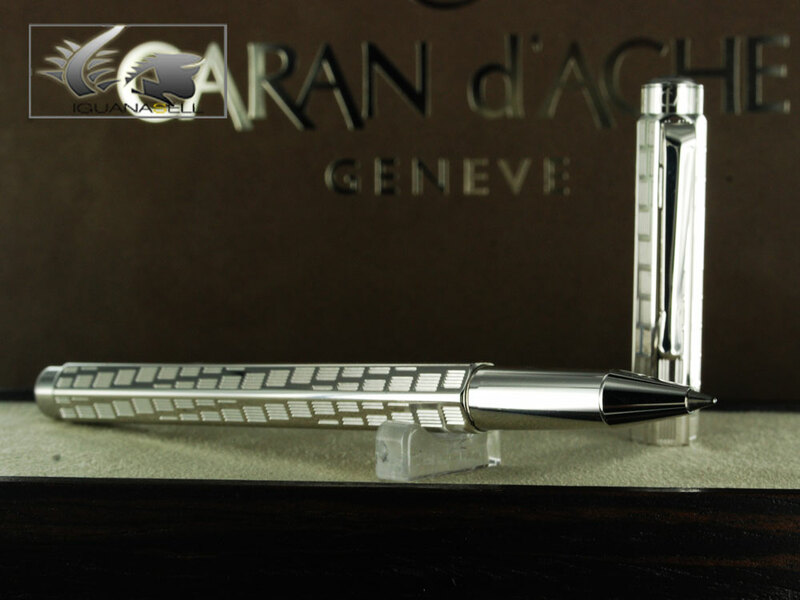 Iguana Sell Pens | New Pens at Iguana Sell – Caran d’Ache!! Iguana Sell is proud to present a new fountain pen brand! The Swiss made Caran d’Ache!! This new line perfectly complements our range of writing instruments, adding a touch of classic, distinguished and universal pens. Caran d’Ache offers a series of pens which are fit for any taste and circumstance. The non-sophisticated design, combined with the elegant look and high quality functioning make these pens a perfect acquisition for any pen lover! You can now enjoy a wide range of models and lines at Iguana Sell going form Ecridor XS to Leman. The different lines provide a variety of designs and finishes. Silver plated pens, gold plated pens, lacquering… For those who are inexperienced with fountain pens, these beautiful designs are also made for ballpoint pens and even mechanical pencils. All needs and tastes are to be covered by these pens. 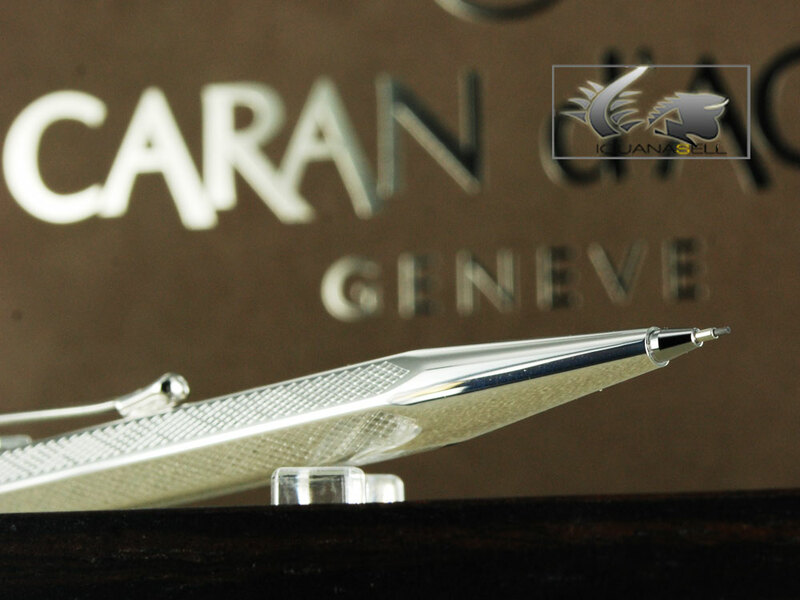 Caran d’Ache pens are made in Switzerland and have been providing their quality and design ever since 1915 (even though the firm wasn’t officially established until 1924). A beautiful concept of the nature of writing lies beneath each Caran d’Ache pen. Take the chance to enjoy these fantastic pens.